Written on January 26, 2017 . Posted in Knowledge Base, Products, Manufacturing, Architecture, BIM, Construction, Engineering, Plant, Tech Tips. One of the most important innovations of the digital age has been the advent of subscription-based cloud solutions. Technology has made our lives infinitely more mobile – smart devices mean we have a powerful computer with us essentially at all times, 4G networks provide us with fast, reliable connection from anywhere and remote working is increasing in popularity every year. Underpinning all of these opportunities is the cloud. The ability to gain access to our data and applications without being confined to a physical location offers immense benefits, driving an estimated US$8 billion in spending on cloud services in Asia-Pacific, according to Gartner. Here are some of the reasons why it’s time to move your organisation’s data management to the cloud. 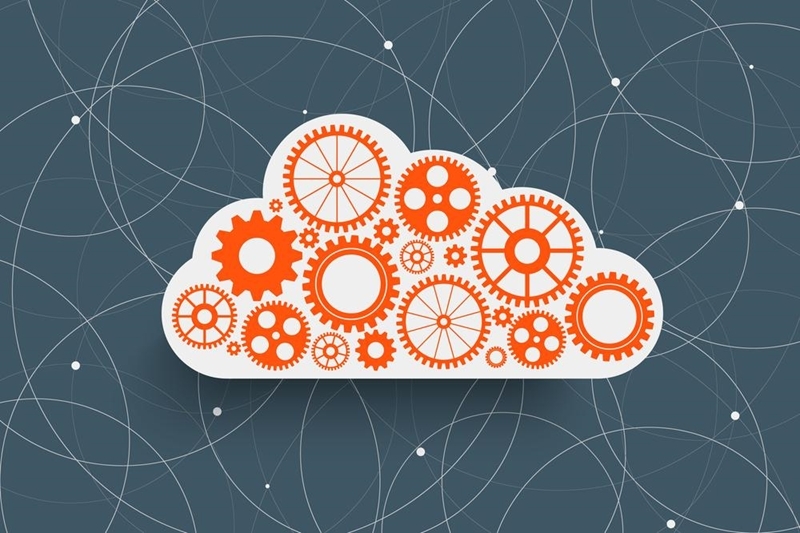 Moving to the cloud can have tremendous benefits. For large businesses servicing a global customer base, operating solely from their home country can be a huge challenge. Whether it’s interacting with clients across time zones or ensuring a consistent quality of service throughout the world, having multiple site offices across countries or even continents may be necessary. Cloud-based solutions can replicate the office environment no matter where your users may be. All of your data can be stored virtually, and many licensed applications you regularly use have now transitioned to an “as a service” model, meaning all that is required for access is a computer or smart device and an internet connection. Large cloud service providers are constantly refining security protocols and processes. While some organisations may be hesitant to house all of their sensitive data in the cloud – perhaps due to fears of cyberattack, losing control of assets or data loss – in reality, major cloud infrastructure is as safe as any in-house solution, if not more so. Large cloud service providers, including Microsoft, Google and Amazon, rely on their reputations for continued growth, and are constantly refining security protocols and processes to ensure their solutions are capable of handling any threats. Much of that security comes from regular updates to infrastructure and software, which can become expensive and time-consuming for businesses handling them independently. Investing in a subscription-based cloud solution – such as that offered for the Autodesk suite of products – removes much of that burden. The subscription cost covers access to the latest software releases, licensing rights flexible enough for a number of users, cloud storage services and efficient technical support. Cadgroup has the expertise to advise Australian businesses on their cloud service needs and can assist with establishing your subscription package for Autodesk and other products. Get in touch with us today and experience the flexibility and stability of the cloud.